At Southeast Machinery, we offer low cost solutions to meet your needs for extrusion and recycling equipment-- without compromising quality or reliability. In today’s market, finding low cost equipment that is dependable is key to sustaining market share and profitability. With Southeast Machinery Company, you can have the confidence of knowing you are getting quality equipment sourced from international companies that we have personally vetted. We investigate both technologies and companies in the global market. This, along with our local support of the equipment, will give you the competitive edge. 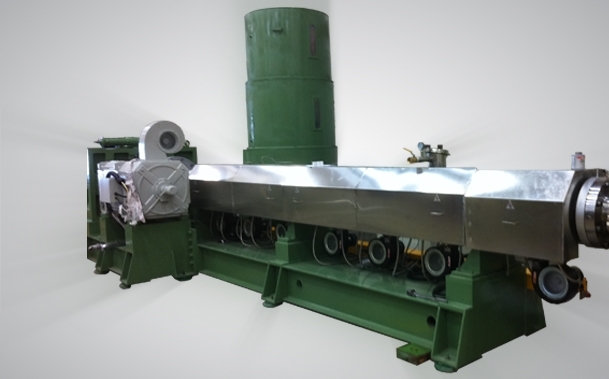 We offer best-in-class extrusion and recycling equipment with a proven track record. The companies that we represent have a proven track record developed over the past 15 years. We welcome the opportunity to show you how to invest in equipment that will exceed your expectations.